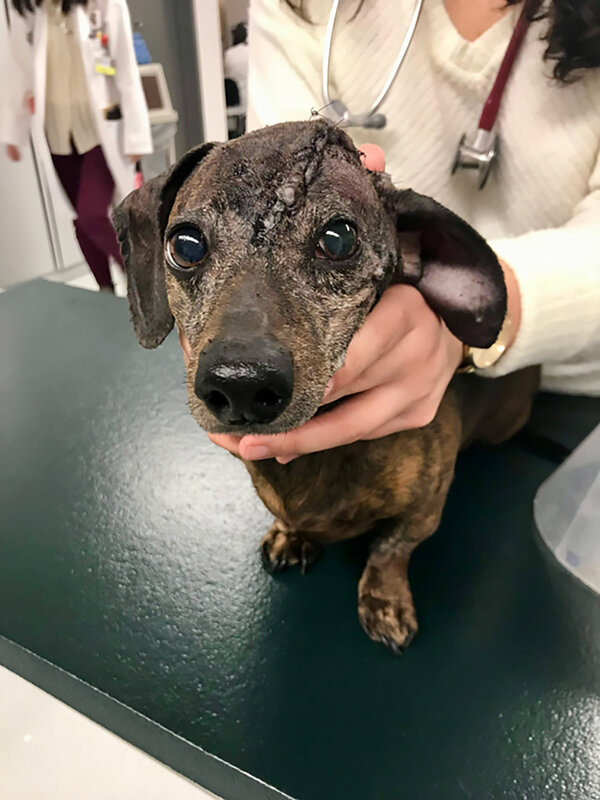 Patches, an adorable 9-year-old Dachshund, developed a tumor on the top of her head that grew aggressively until it began to press on her brain and eyes. Veterinarians knew that they needed to remove a large portion of her skull to treat her. Patches needed a new “skull” to cover the opening at the top of her head. The solution? A 3D printed titanium implant custom made to fit Patches! Veterinarians performed a 4-hour operation, removing the tumor and attaching the implant to her skull. While 3D printing technology has been used successfully to create artificial limbs and lower jaws for animals, using it for a skull plate is unusual. Veterinarians note that a high cost, complicated procedure would be most effectively used in a case like Patches—when a pet cannot survive without the implant. A recent editorial in the American Journal of Public Health has been getting a lot of attention in the news, as it points to a disturbing new trend among drug users. Researchers at the University of Colorado conducted a survey of veterinarians and discovered a growing concern among vets that their clients are intentionally hurting their pets to obtain prescription painkillers. Substance abuse experts note that people who suffer from opioid addiction will go to great lengths to obtain drugs, and the use of veterinarians is a little-known part of the problem. According to the survey of nearly 200 veterinarians, 13% reported that they suspected a client had intentionally hurt a pet to obtain drugs. 45% of the vets said that they knew of either clients or staff members who abused opioids. 12% knew that a staff member was either diverting or using veterinary painkillers. Concerned veterinary professionals can enroll in an online course about prescription drug abuse and veterinary practice, created by the Colorado School of Public Health. Click HERE for more information. 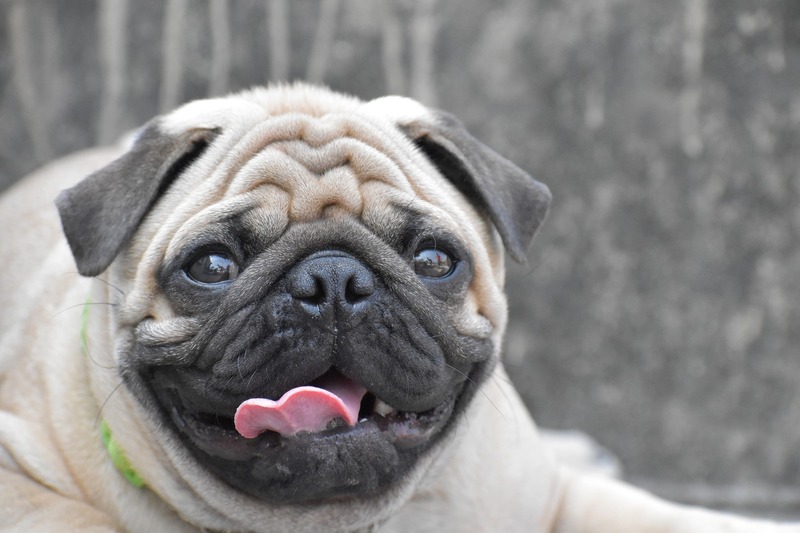 With the growing popularity of brachycephalic (short-nosed) dog breeds like French Bulldogs and Pugs, veterinarians are increasingly concerned about the health and well-being of these dogs. 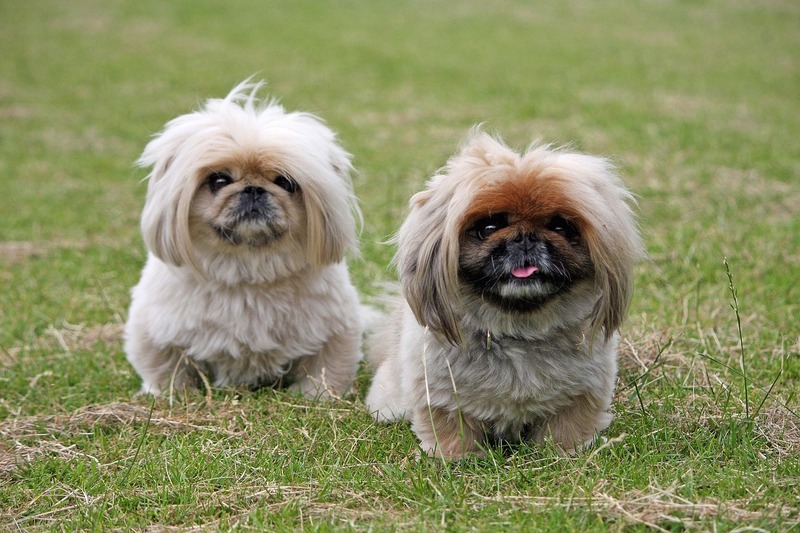 Many short-muzzled dogs suffer from a condition called BOAS (brachycephalic obstructive airway syndrome). Symptoms include respiratory noise, narrowed nostrils, gastrointestinal problems, sleep apnea, heat intolerance, cyanosis (low oxygen), and collapse. The British Veterinary Association has recently announced its new #BreedtoBreathe campaign, which seeks to raise awareness about the health problems of brachycephalic breeds. 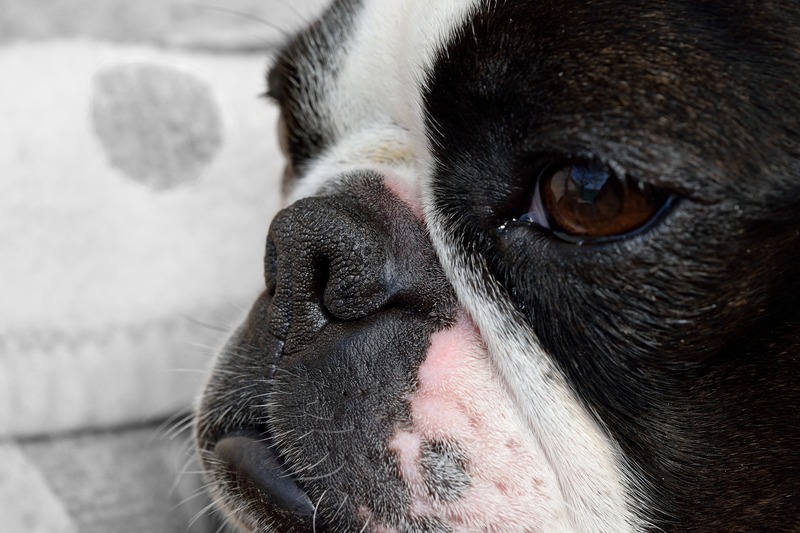 You can read the BVA’s official policy statement on brachycephalic dogs HERE. 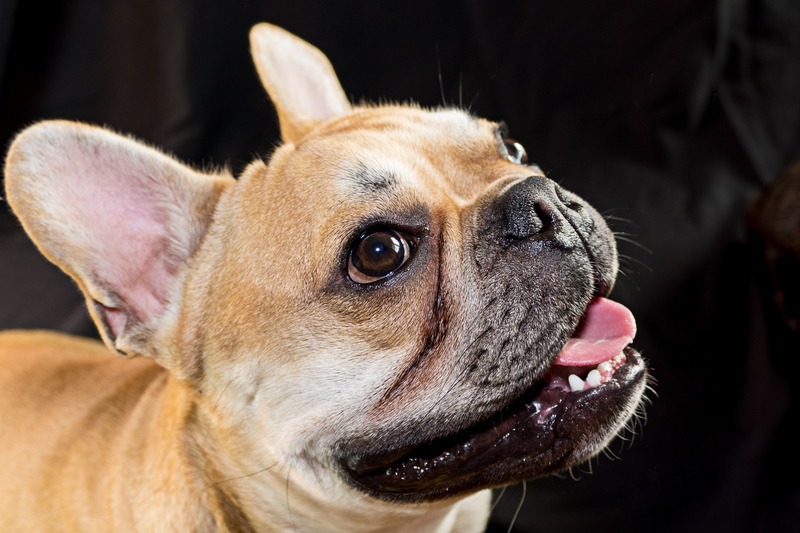 In it, they outline their concern about breeding practices (and advertising campaigns) that promote brachycephalic dogs, and provide guidance for vets on how to raise awareness about the health problems of short-muzzled dogs with clients. 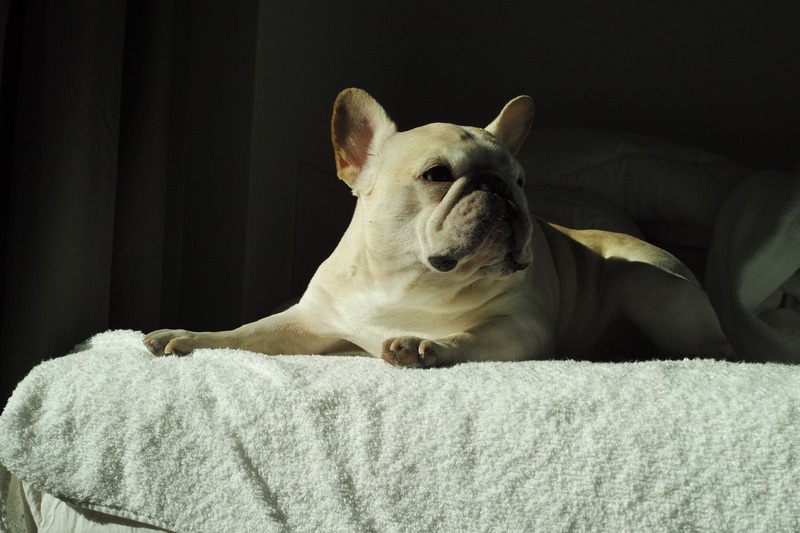 The #BreedtoBreathe campaign provides a 10-point plan for veterinarians that emphasizes the need for vets to educate pet owners about the health and quality of life problems faced by many brachycephalic dog breeds. Many FACE financial grants for critical veterinary assistance are awarded to owners of dogs with a serious spinal condition called intervertebral disc disease (IVDD). 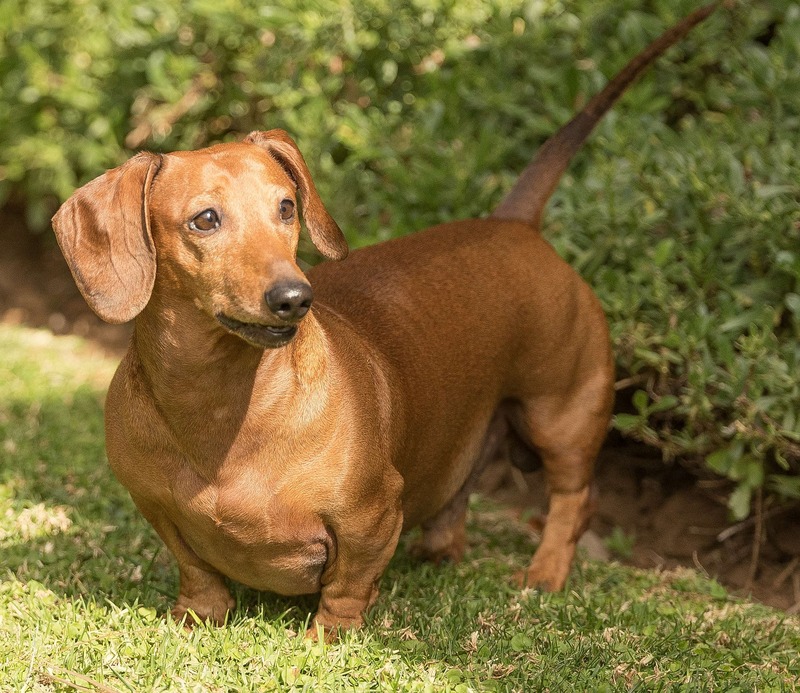 IVDD is a major cause of pain and paralysis in certain dog breeds, especially those with short legs like the Dachshund, French Bulldog, Corgi, Basset Hound, and Pekingese. 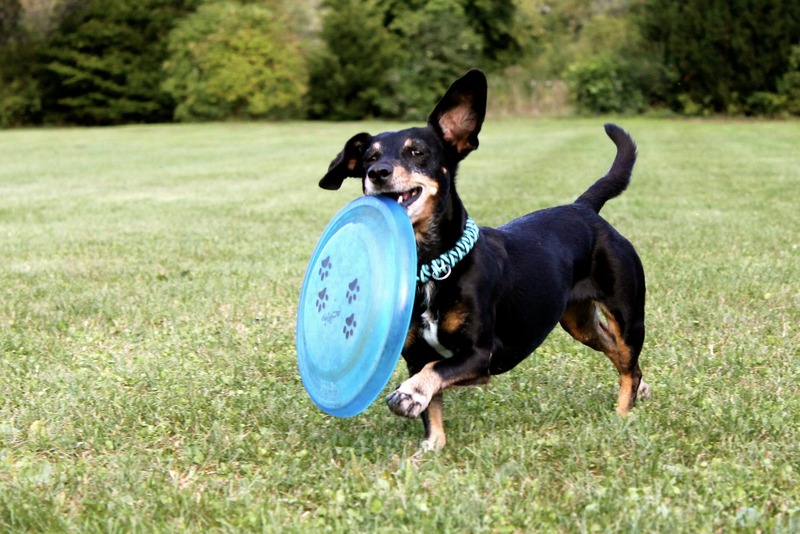 In IVDD, the discs in a dog’s spine can degenerate over the course of time or suddenly herniate, depending on the type of IVDD the dog suffers from. 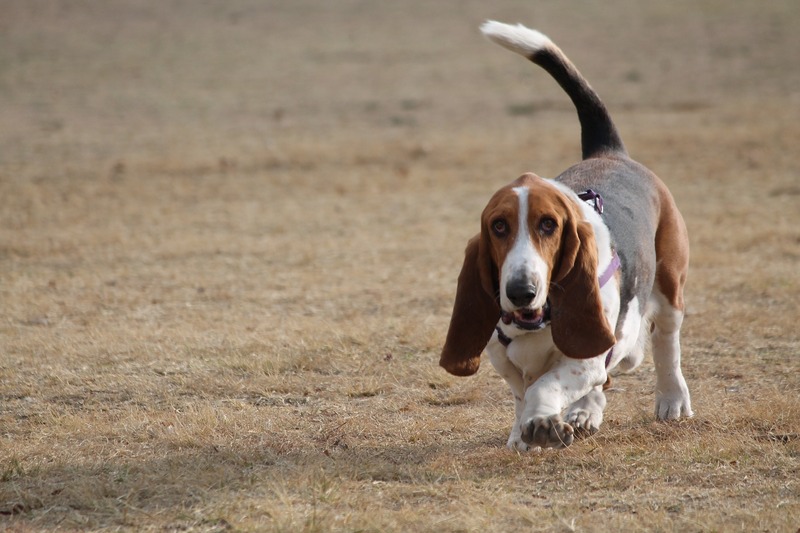 IVDD is a painful condition that often requires surgery and physical rehabilitation. Recently, researchers at the University of California Davis have discovered the genetic mutation responsible for chondrodystrophy, which is a genetic trait that many IVDD-prone breeds share. It’s characterized by changes in bone growth, leading to short long bones (legs) and premature spinal disc calcification and degeneration. 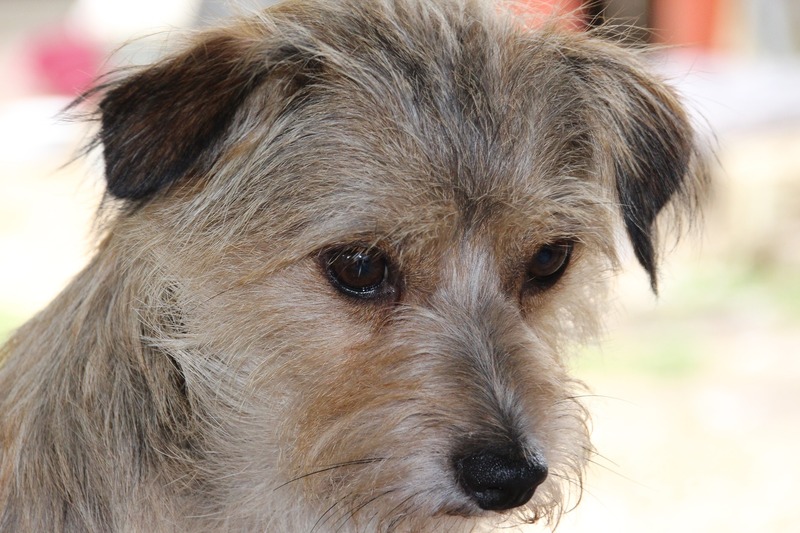 The scientists report that dogs with IVDD are 50 times more likely to have this mutation. The gene identified, the FGF4 retrogene, was found to play a key role in bone development for dogs with chondrodystrophy. FGF abnormalities in humans can lead to conditions like dwarfism. Identification of this mutation can help control the incidence of IVDD in dogs. 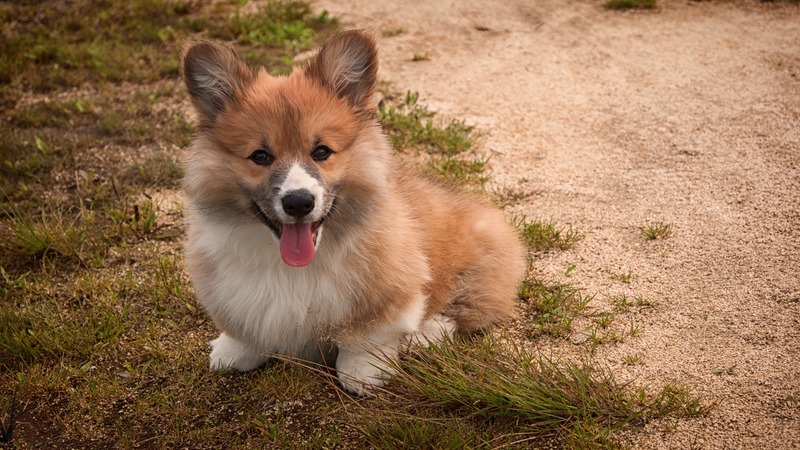 The UC Davis Veterinary Genetics Laboratory offers two genetics tests for breeders and owners of short-legged breeds prone to IVDD. Breeders can test for IVDD risk in their dogs, identifying those that are carriers of 0, 1, or 2 copies of the gene. Most cat owners will tell you that there are some fairly common cat behavior problems they would like to solve…things like scratching the furniture, jumping on kitchen counters, or scratching/biting while getting pets are just a few examples. 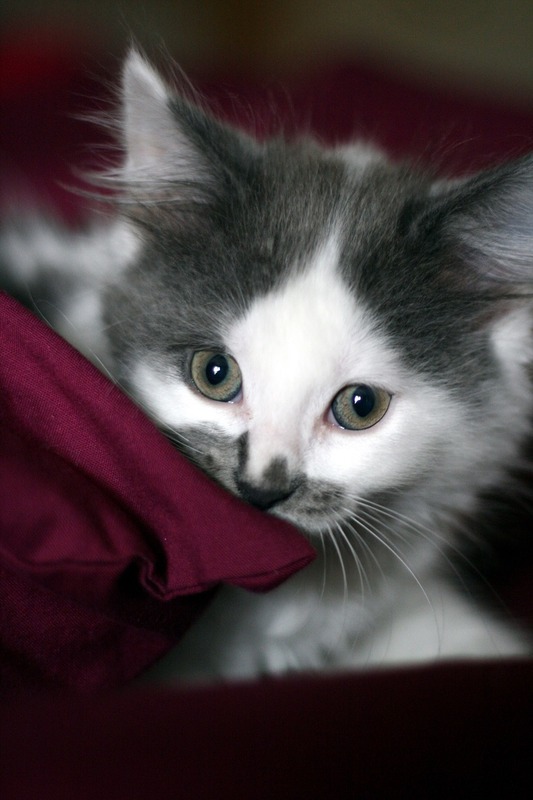 What impact does a little education for new kitten owners have on feline behavior problems? As one Italian study found out, quite a lot. 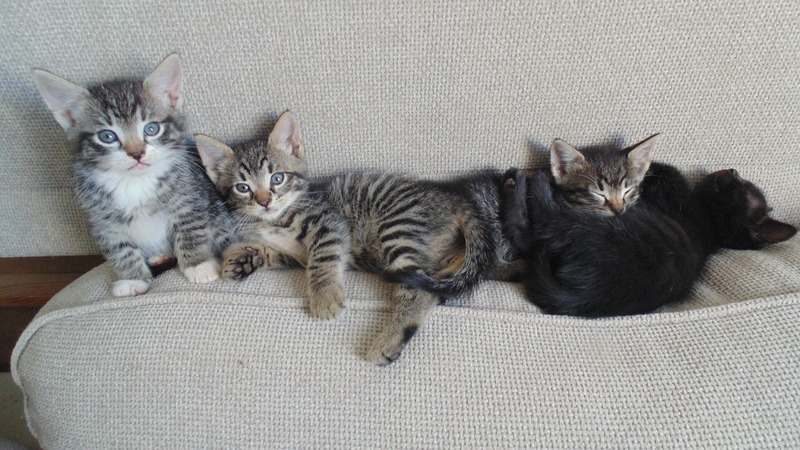 Researchers studied a total of 91 kittens, divided into two groups. 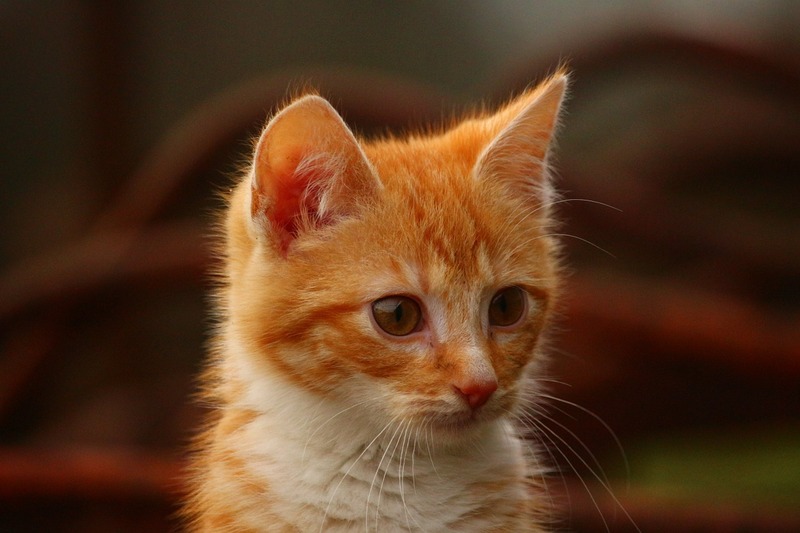 In the first group, owners were provided with advice from veterinarians on how to prevent undesirable behaviors in their cats, both at an initial visit, and then at a follow-up visit 10 months later. In the second group, owners had just one session with the vet. Results showed that owners who got one educational visit reported significantly more problems than those who got two opportunities to talk to the vet about behavior issues (43.5% vs. 15.6%). Owners who got less education reported that their cats were more likely to climb on multiple pieces of furniture (and curtains), vocalize more, and disturb them more while in bed or watching TV than those who got more education. 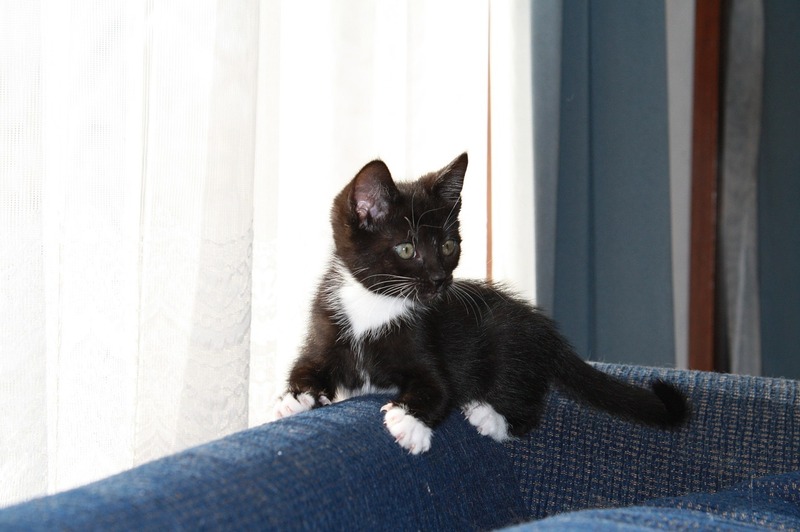 The owners who got more advice reported that their cats were more likely to climb on only allowed pieces of furniture. The cats were also more likely to seek out physical contact when the owners returned home and were less likely to disturb them at other times. 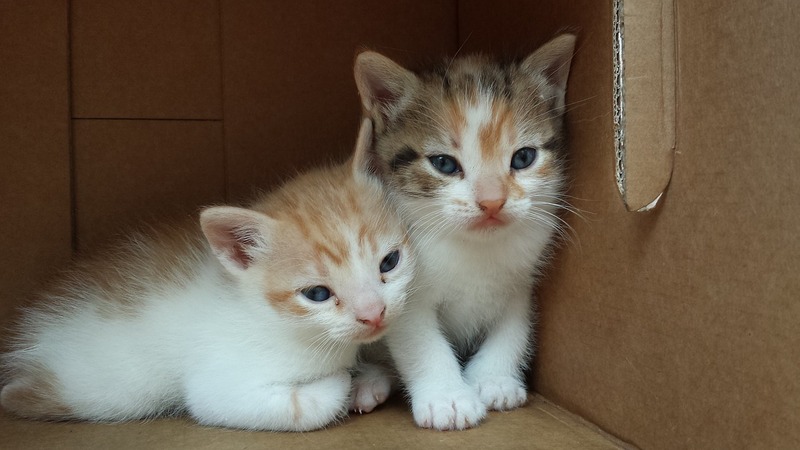 These cats were also more likely to accept petting on any part of the body. 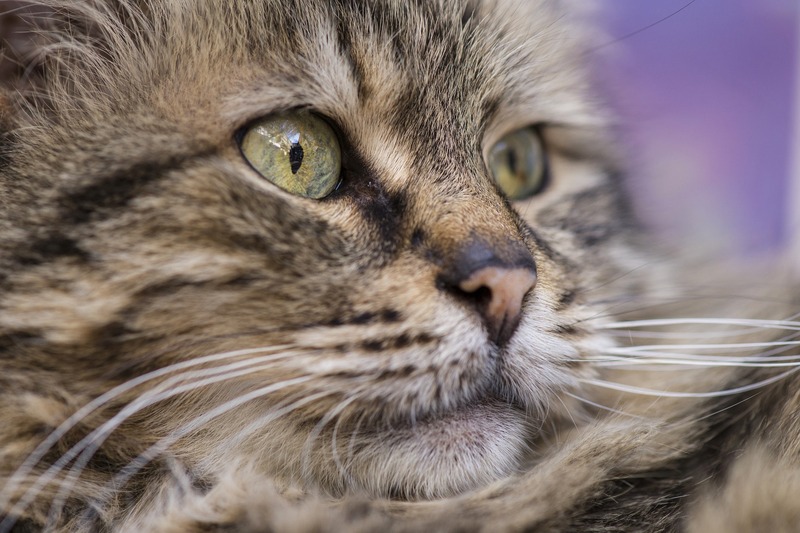 The results indicate that early–and repeated–education of new cat owners by veterinarians (or others such as pet adoption counselors) on feline behavior issues can go a long way towards solving many of the most common behavior problems seen in cats. For more information on the study, click HERE.